This video is one of a 10 part series constituting a North to South 'tour' of the Cape Peninsula in South Africa. The Victoria & Alfred Waterfront in Cape Town has sweeping views of the Atlantic Ocean, Table Bay Harbour, the City of Cape Town and Table Mountain. 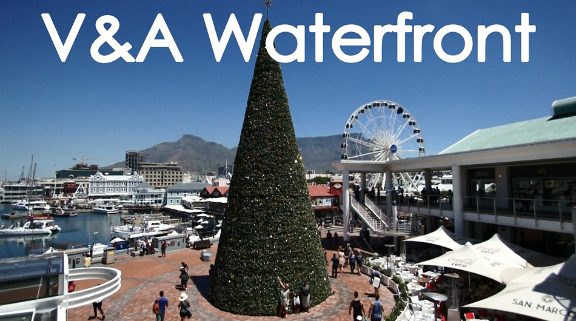 The designers have been credited with the design of the waterfront that is extremely tourist friendly.